NM150 Ultrasonic Weather Station PC Based with GPS. End to end system. NM150 Ultrasonic Weather Station PC Based with GPS, end to end system. -The NM150 Ultrasonic Weather Station Instrument detects instantaneous changes in the weather. Our Free Weatherview32 software displays weather data while simultaneously recording it. 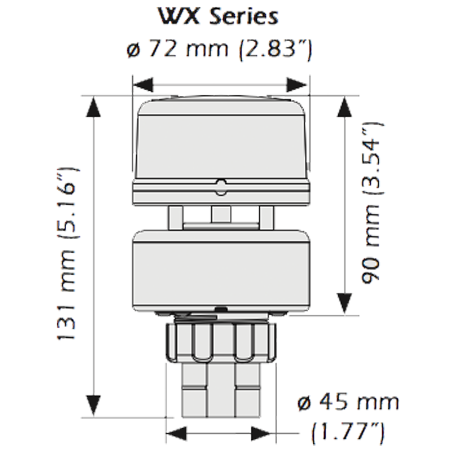 This very reliable design has no moving parts and is backed by our 2 year warranty. 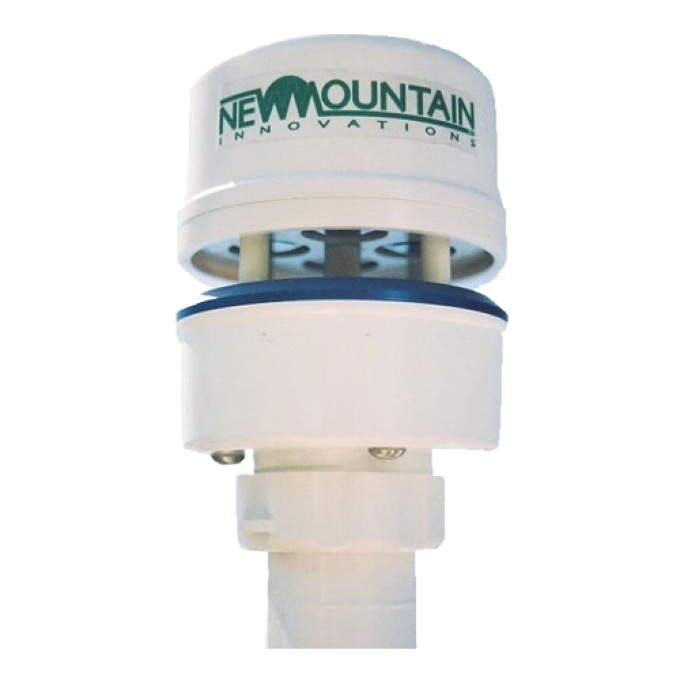 Most Weather Stations use several individual sensors including wind cups, which are prone to breaking and are less accurate at low speeds. 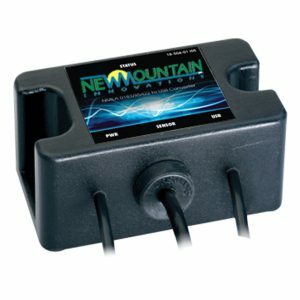 NM150 Weather Station Instrument incorporates seven sensors, with no moving parts, all in one compact unit.